Episode 4: Viva Las Veggies! 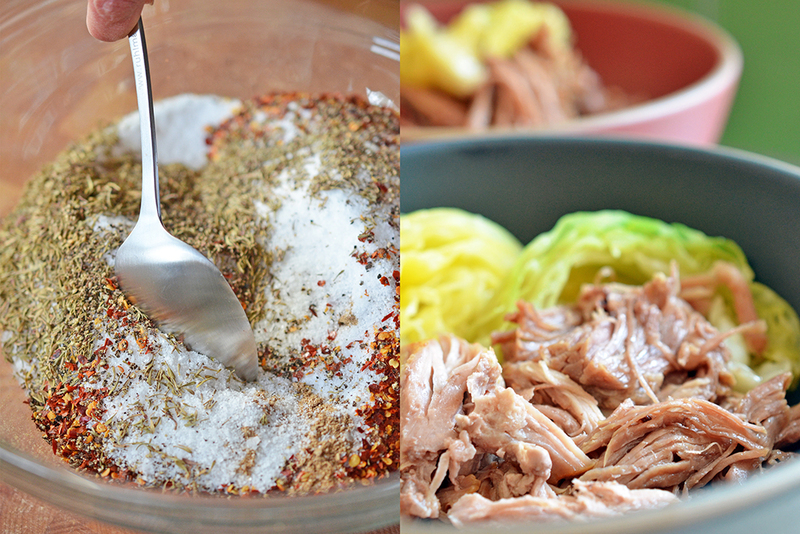 Ready or not, we’re dishing up Episode 4 of the Nom Nom Paleo Podcast! In this installment, we dive into our love of vegetables and how to get more of it into our bellies. Despite what everyone outside of the Paleosphere may think, we don’t eat only meat. In fact, I eat more vegetables now than I did when I was a semi-vegetarian! 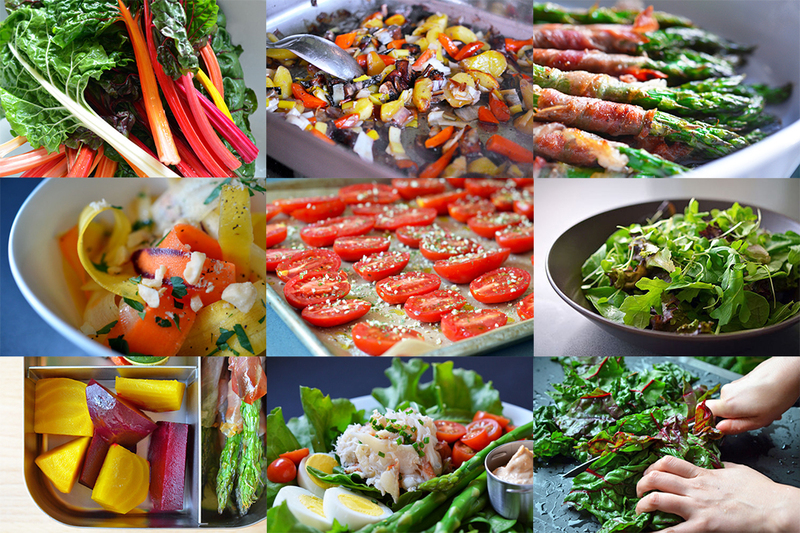 Listen in as we chat about our favorite vegetables and how to buy, store, and cook them. You’ll be vegucated in no time! Today’s episode is a special one, and not just because we taped most of it on a handheld recorder on location in our rental house in Austin, Texas. 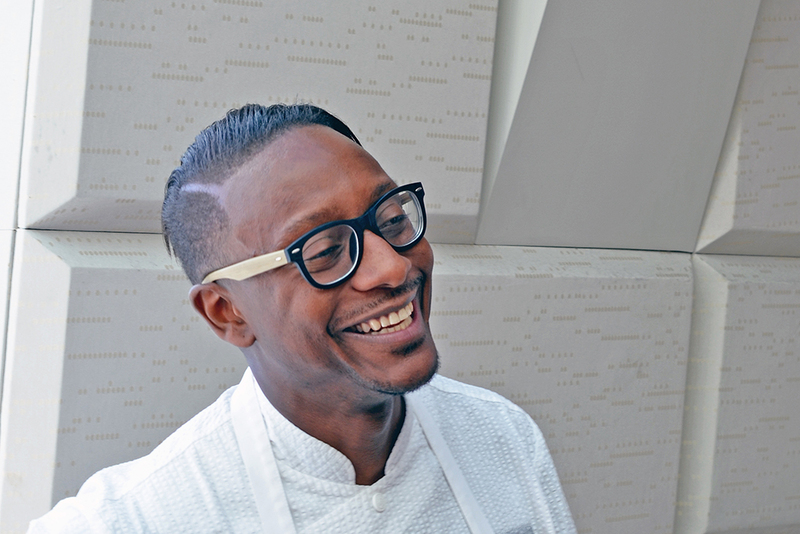 Listen in as we chat about our trip to Austin and interview our good friend and housemate, Chef Gregory Gourdet, the runner-up in this latest season of Top Chef on Bravo! We’ll also gab about some of our favorite eats of this trip, and my pal Dr. Emily Deans pops in to help answer the Question of the Week, too. So listen up, y’all – and you might just find out which Spice Girl Gregory identifies with! Ready for another episode of the Nom Nom Paleo Podcast? In the second installment of our family’s show, we delve into all things umami. Join Henry and me as we chat about the history, science, and magical flavor-boosting potential of the fifth taste. We also cover everything from crispy fried eggs with gooey yolks, the wonders of wedding rings made out of silicone, and how we really feel about MSG—and the kids chime in with their Crushes of the Week, too!